"I know the answer! The answer lies within the heart of all mankind! The answer is twelve? I think I'm in the wrong building." 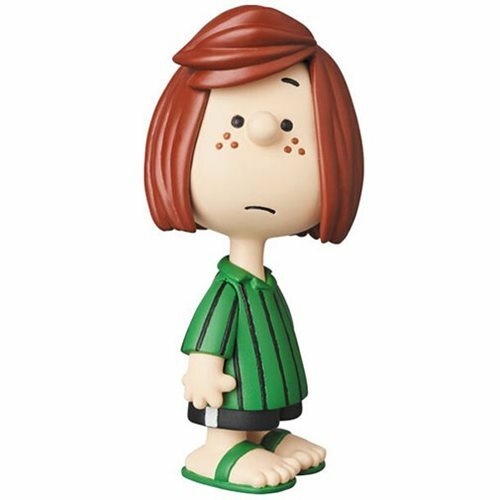 Medicom salutes everyone's favorite sassy neighbor with the Peanuts Peppermint Patty UDF Mini-Figure! Figure stands roughly 3 1/2-inches tall.